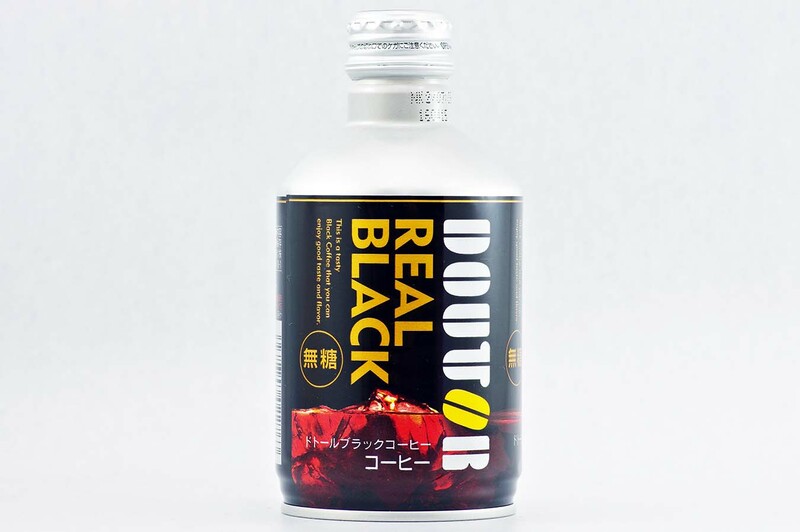 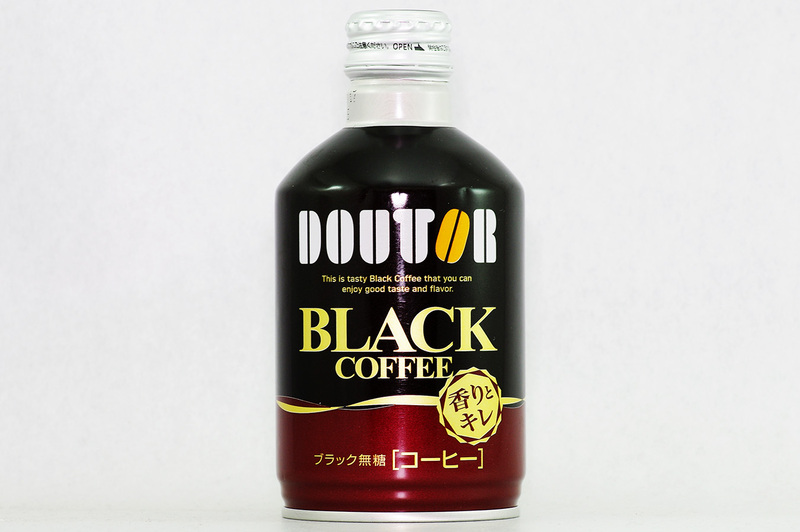 This is a tasty Black Coffee that you can enjoy good taste and flavor. 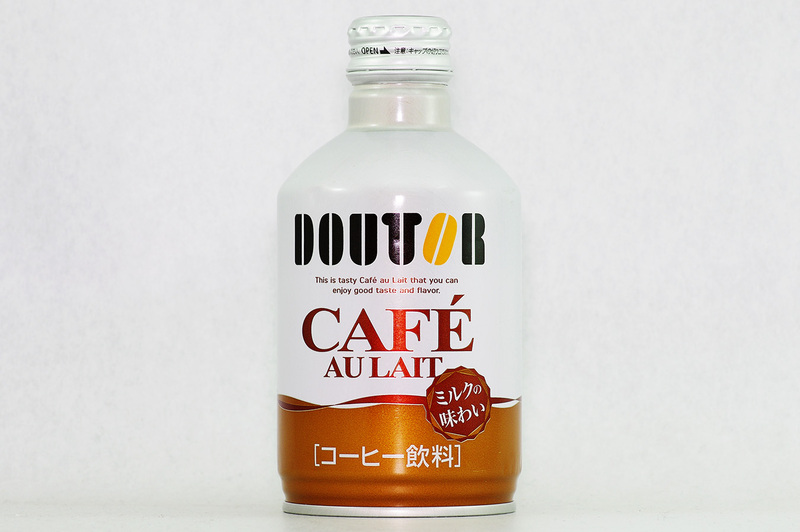 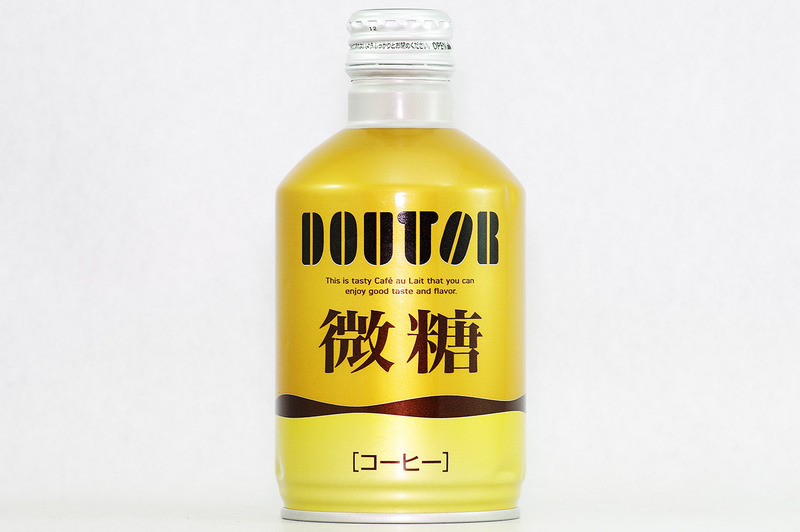 This is tasty Café au Lait that you can enjoy good taste and flavor. 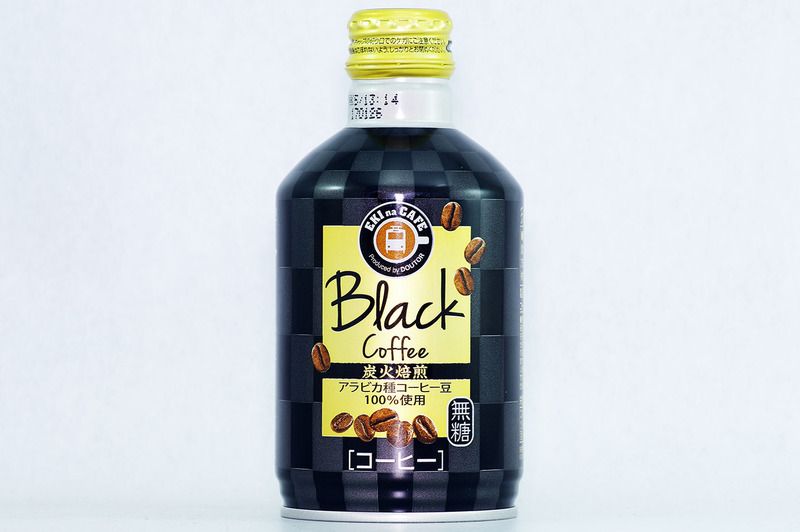 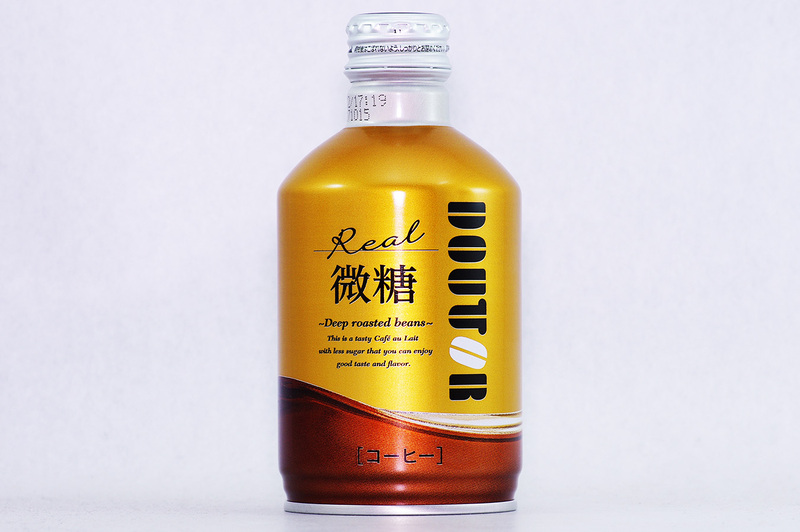 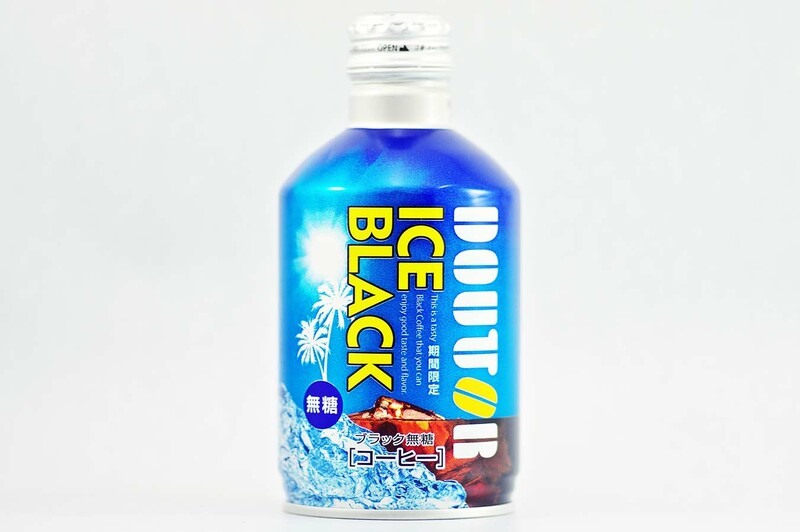 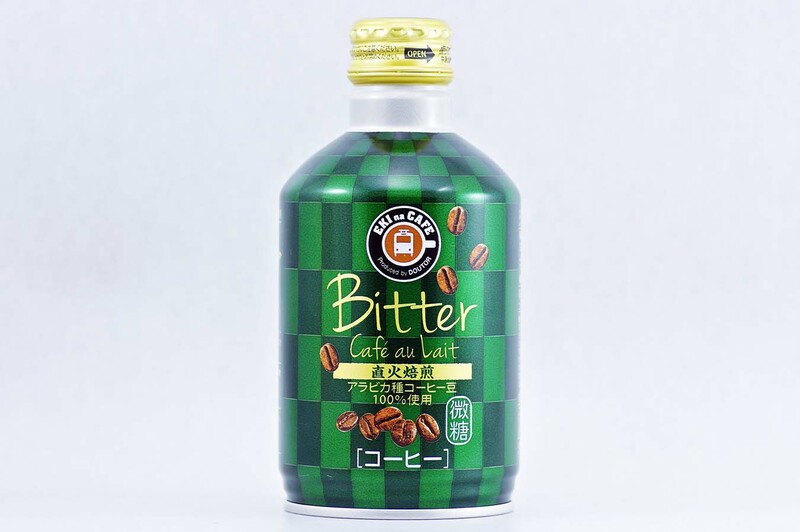 This is tasty Black Coffee that you can enjoy good taste and flavor. 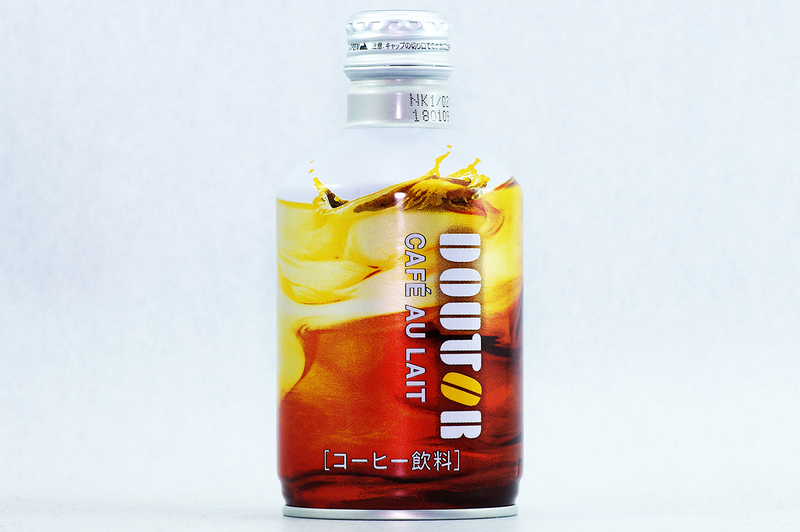 This is tasty Café au Lait with less sugar that you can enjoy good taste and flavor.